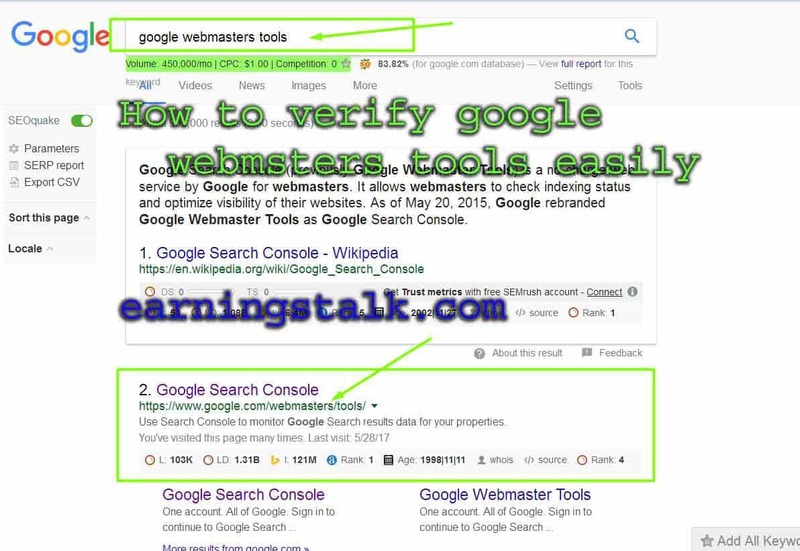 Hi all hope that everything is good .Today I will show you how to verify google webmaster tools For best Search Results .I think guys you know google is the best search engine in this world . 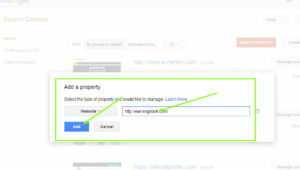 So if you want to promote your business /blog or any kinds of website you need to follow google rules and setup your website perfectly . 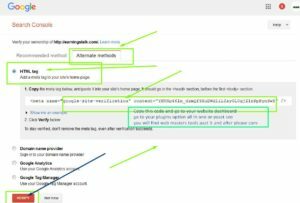 Ok lets start if you have wordpress website site you must need all in one seo plugin or yoast seo Because Its helps you to optimize your site for seo friendly . There are lots SEO plugins is available for wordpress why i have selected all in one seo pack . In my 5 years work experience I think all in one seo pack plugin is the best for seo optimization. 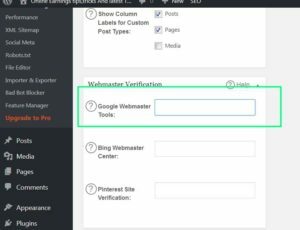 After plugin instillation please go to your seo plugin option on your website dashboard and select general setting for all in one seo pack and see bellow webmaster verification . All is done now . 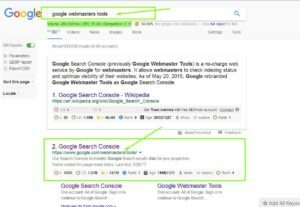 Thanks for ready this post hope that this post is very helpful for google web masters tools verification . 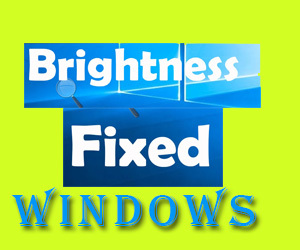 if you have any question or suggestion please comment bellow . 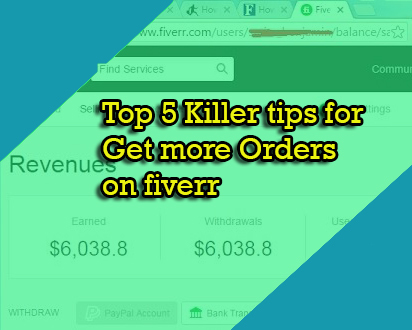 thanks .stay with earnings talk and get best tips and trick and earn money easily from online . Thanks you so much for your nice comment .